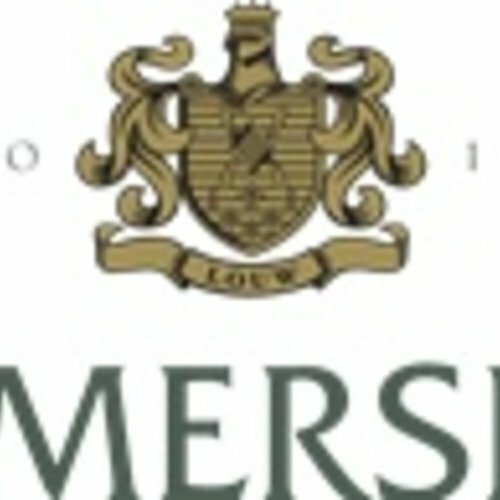 Diemersdal Estate - eWine-Your partner for good wines! Diemersdal wines are the perfect expression of the distinct terroir of the Durbanville Wine Valley, one of the oldest wine regions in the Cape. The diverse soils and slopes provide the optimum conditions for making premium-quality wines with prominent varietal character. The dry land vineyards develop concentrated flavours, uniformly ripened by the cooling sea-breezes from the Atlantic Ocean. Six generations sharing the same fiery passion for excellence – this is what has made Diemersdal Wines world-renowned today. "The Estate has always been run as a hands-on family business"